Mac provides a number of features that can enhance your privacy but password-protecting folders isn’t one of them. 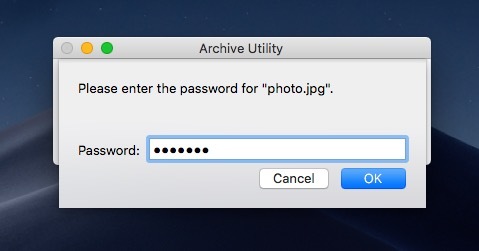 But, as it happens, there are more than one way to password protect folder on Mac. 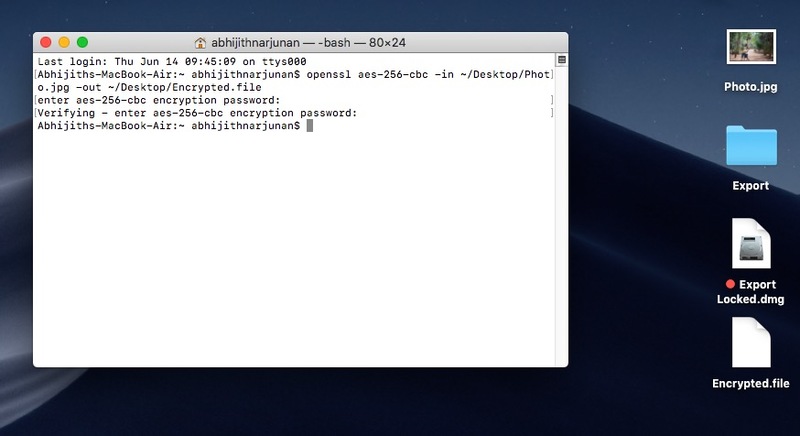 In this guide, we have covered 5 of the best ways to password-protect folders on Mac and encrypt them as well. You can use these methods when you need additional protection for your files from co-workers or even your partners. Most of these methods involve enterprise-level encryption. 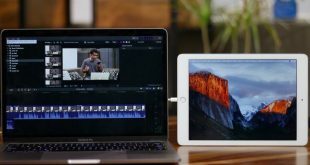 So, if you want to lock a folder on Macbook pro, air even iMac, this guide will help. 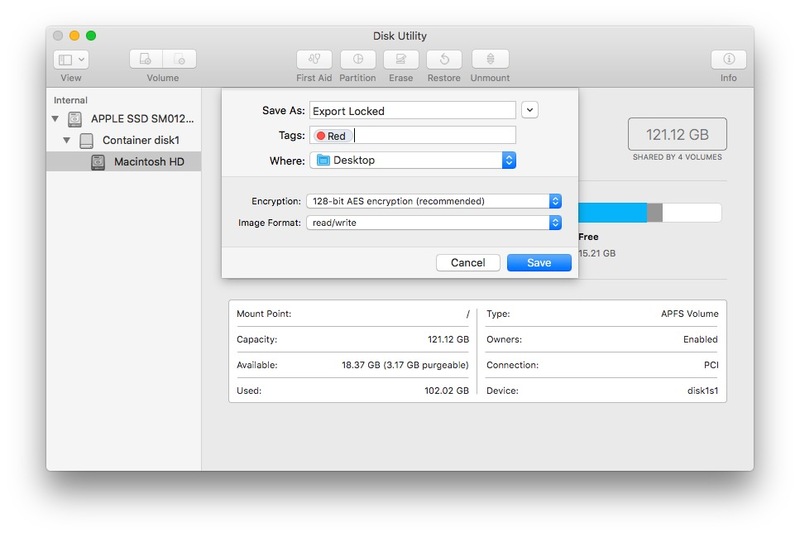 Disk Utility is an in-built macOS app for managing disks, drives and partitions. 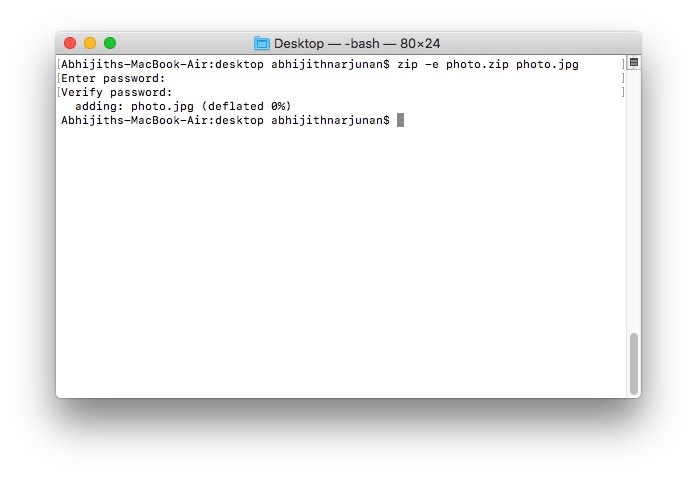 As it happens, it also lets you create a password-protected folder in your Mac. It is not a folder, per se. But, you can easily manage all your files. Let’s have a look at the steps now. First, we have to open Disk Utility app on Mac. You can simply search via Spotlight or find it in Utilities subfolder of Applications. Now, you have to select the folder that you want to password protect. In the upcoming window, you have to select a few things such as the name and security type. Once you are done, click the Save button. Depending on the size of the folder, the encryption process may take some time. Once you get the confirmation message, go to the location where you saved the image. Type the password and click Okay. Now, you can see a virtual disk with the same name of the folder. Open it to see the files and access them. After the use, Eject the drive to make sure that no one else can access the folder. Note: If you had selected read/write for Image Format, you will be able to copy and paste files easily. But, it depends on what kind of protected folder you want. You can count on this method if you need something native. 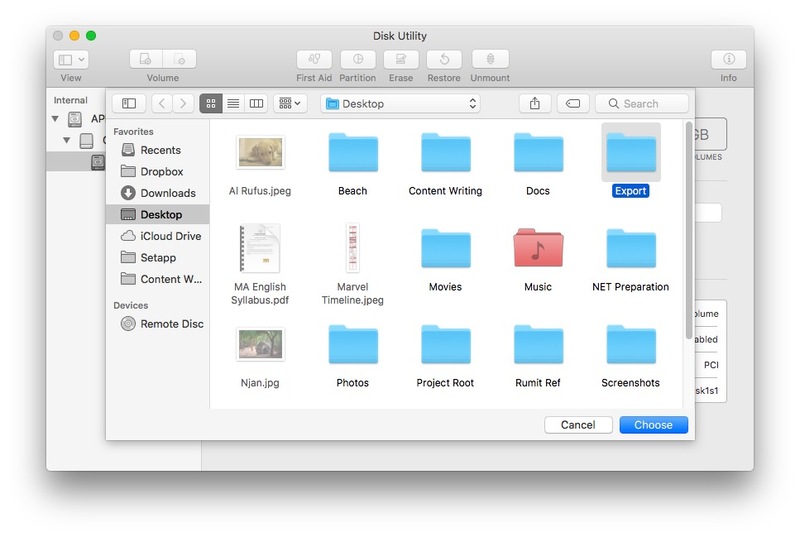 As you see, we don’t need a third-party app to protect folders on Mac using Disk Utility. 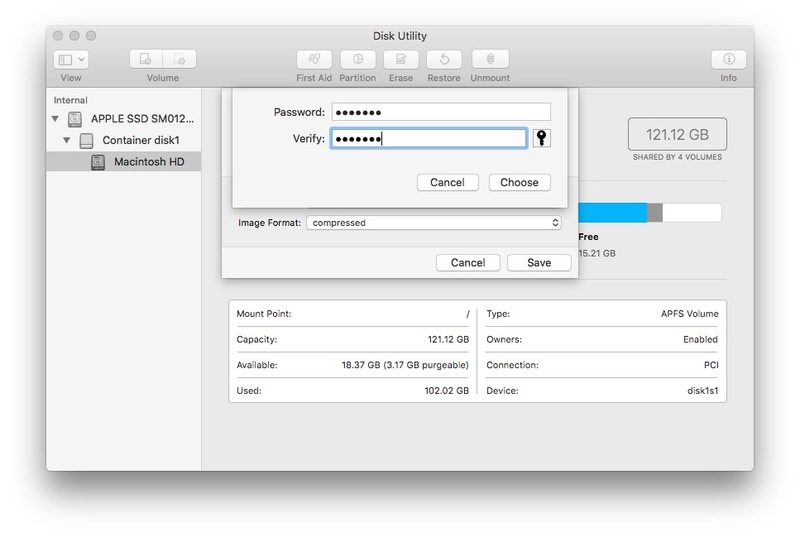 If you want to password protect folder in mac without disk utility, then third-party apps are better option. 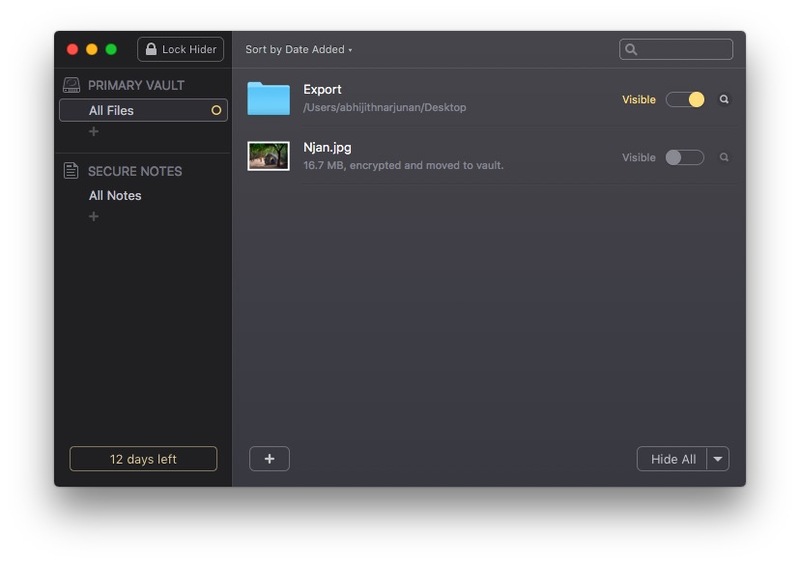 Macpaw Hider is an popular app to enable password protection for folders and files. However, it does work like having a secure space inside your Mac. Hider is a paid software (starts at $19 for single license) but you can check out the free trial for 15 days. 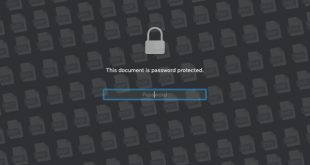 You can use this method to encrypt and protect folders, files and secure notes. It also has an impressive UI to make things cool. Once you are installed, you can add whatever you want to protect into the Hider 2 UI. It also offers an option to hide the document/folder. This is the best thing we loved: once you close Hider 2, everything is secure. You have to enter the password to access contents from the Encrypted folder. 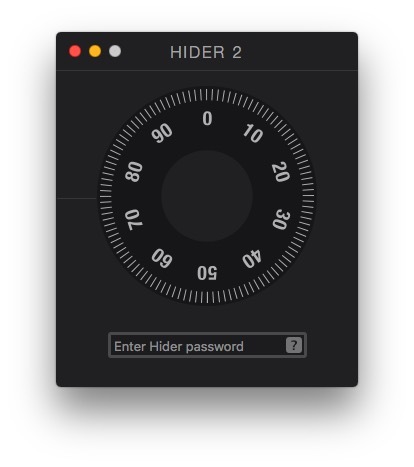 Hider 2 is a premium software and it comes at $19.95 for one license. You can try this method if you need a more accessible way to password-protect files and folders. You cannot use this method if you want to send/transfer the locked content. 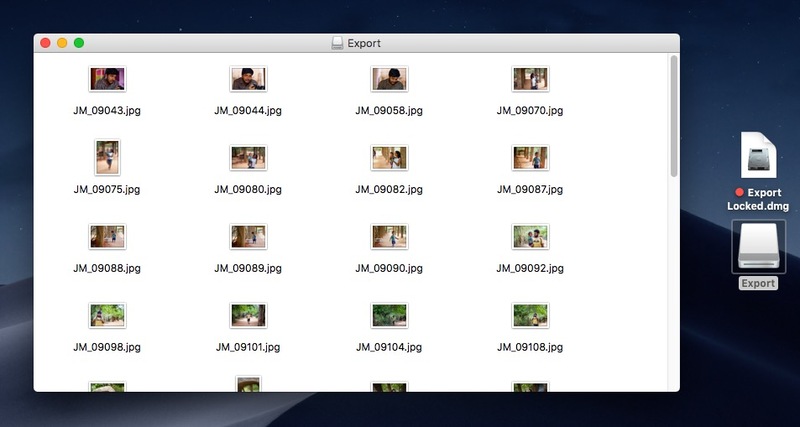 Here is another built-into-Mac method to protect your folders and files. 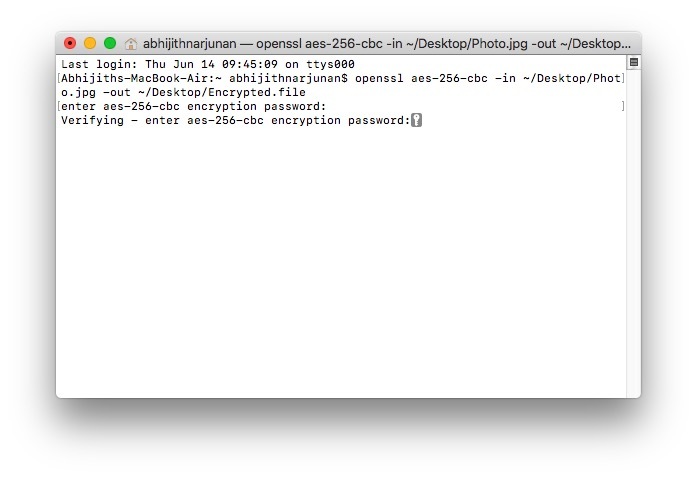 You should use this method if you want to add files to encrypted folder in Mac. We are going to do this using Terminal and it involves some code. If you would, let’s have a look at the steps. Open Terminal on your Mac and enter the following command. openssl and aes-256-cbc designates the encryption type. 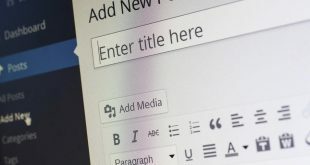 Make sure you change the file-names and add ‘-d’ without quotes. As we said earlier, you can use this method to encrypt and protect individual files. Since everything can be managed via Terminal, you don’t need a third-party software. Well, the limitation is, you can’t do it for folder. 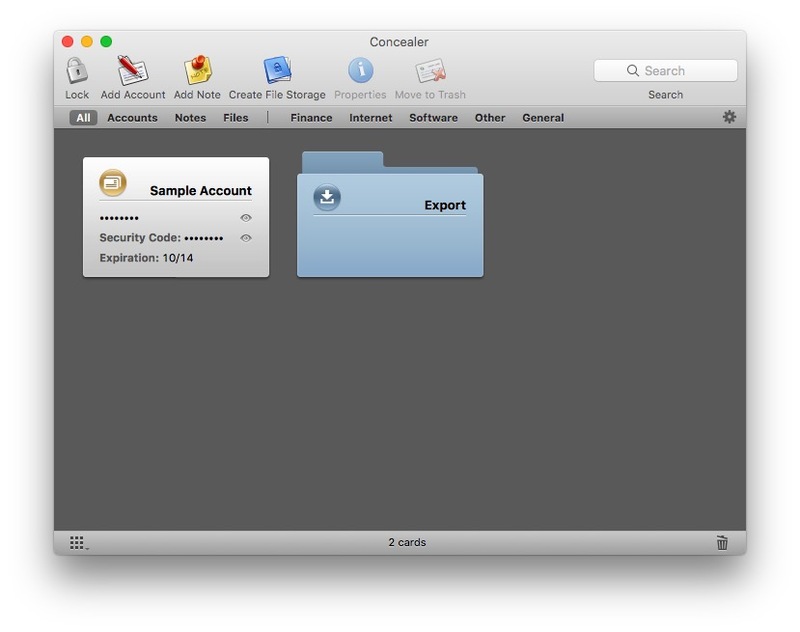 Concealer is an advanced Mac app that lets you encrypt and store files and folders. In addition, you can take care of sensitive documents like Notes, Credit Card and software licenses. All of these are protected by one master password. 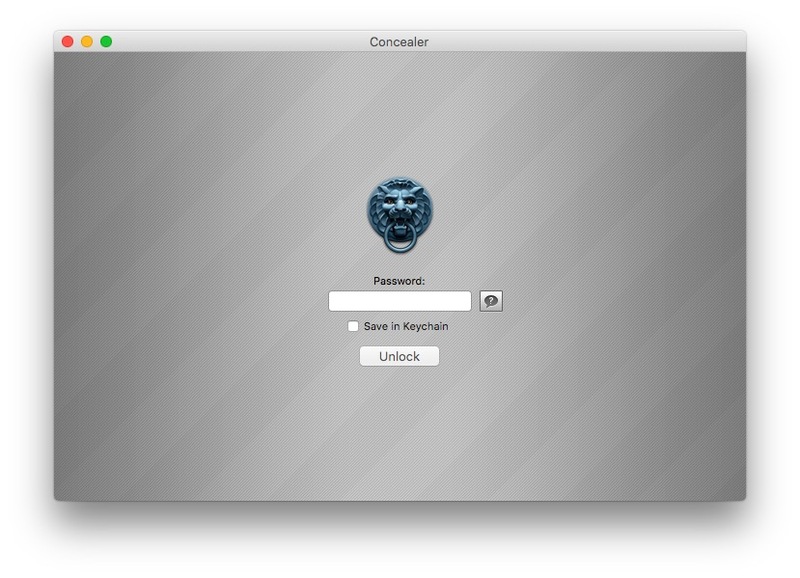 In addition to that, Concealer allows you to set individual password for stored files as well. Just like we said in the case of Hider 2, it also uses 256-bit encryption. Once closed, everything is clean. Without the master password, whatever you stored in Concealer will be inaccessible. There are also some other smart features that may interest you. But the point is that you can simply drag-n-drop files and encrypt them with best security. Of course, don’t expect to share these files easily. Unlike the Terminal and Utility Disk methods, you should have Concealer app for encryption and decryption. Concealer for Mac is available at a price tag of $19.99. However, there is a free trial version that allows you to save a limited amount of data. Here is another method to protect files/folders via Terminal. However, we are going to compress the folder or file with a password. This way, the contents cannot be accessed without a password. But, since it’s a ZIP file, you can easily send/transfer it. You have to open Terminal and bring it to where you’ve stored the file. In my case, I had my files on Desktop. Now, after the confirmation, you have to enter the following command. So, this means the file Photo.jpg will be converted to a ZIP file named photo.zip. You have to provide a strong password after the command. Repeat the password and you’re done. In a second or two, you can see the zipped file on your Desktop. Now, whenever someone tries to open the ZIP they will require a password to open a folder on Mac. Do one more thing: delete the original file, since the same is safe inside one ZIP file. As you can see, this method works like a piece of cake. You don’t have to worry about anyone accessing the files, especially if you deleted the originals. Also, this password protection would work even if you transfer the ZIP file to somewhere else. Want to prevent some folders from showing up via Spotlight? Here’s a method. The folder will not be shown in Spotlight search anymore. Keep it somewhere away and it’s a kind of safety. 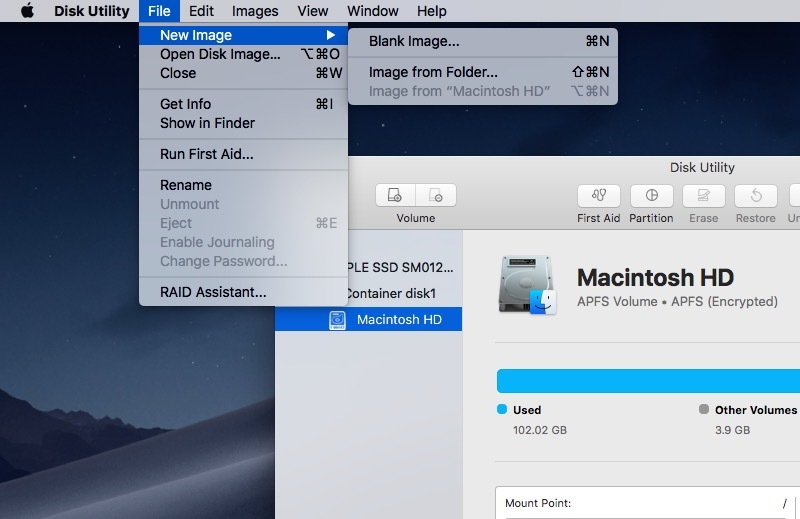 So, we have covered the 5 best ways to make a private folder on macOS. The first four methods use higher levels of encryption while the fifth one is compression. Anyway, it’s sure that others won’t have access to your files. If you ask us, Utility Disk is our favorite one. You don’t need a third-party app, but you have access to a read/write folder. Which one do you think you’d choose? Let us know in the comments.